CAPM � CERTIFIED ASSOCIATE IN PROJECT MANAGEMENT is one of the leading and recognized certification accredited by Project Management Institute (PMI � USA) for beginners who have just completed their bachelor�s degree from their universities. 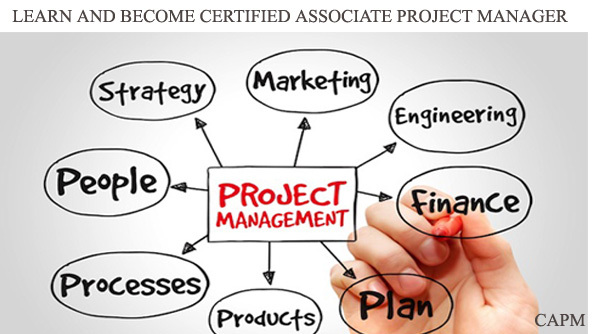 This is one of the best ways to in touch with the international body & market and after completion of this certification you may lineup yourself in professional category of Project Management. 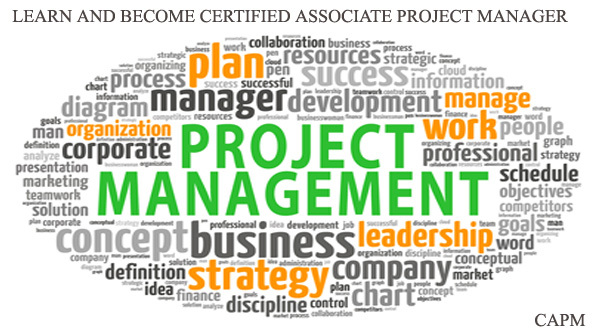 For this CAPM � CERTIFIED ASSOCIATE IN PROJECT MANAGEMENT certification you need the training of 24 PDUS (Professional Development Units) from any accredit and certified Trainer. 3D EDUCATORS have the experienced, certified and professional consultants and trainers who are providing their services in this regard. So don�t waste your time and rush up and Join the Up Coming Training Session of CAPM. It is further to state that 3D EDUCATORS has developed so many professionals in this regard, and now they are working in the professional market from decades and develop their position in the professional world. Further, CAPM is one the required course in all over the world, which enables you to make your position in the professional environment and understand seniors in better way. Further, from the day one you are equipped with the latest and advanced terminologies and knowing about the Standards. CAPM - Certified Associate in Project Management In Pakistan is also gear up your skills and knowledge according to the PMI Standards and enhance your real time experience with latest and updated methodologies. We at "3D EDUCATORS - TRAINERS & CONSULTANTS" having the opportunity to provide and linked up you with the best of best consultants and trainers, who can guide you with their experiences and also develop you for CAPM Examinations with real time project. The Program conducts on sharing of real time Experiences and also enable the participants to understand Project Management with Real time Examples. CAPM Training in Pakistan is the great opportunity to Participant to have to devise Live Projects on Spread Sheets and Implement Knowledge Areas and Processes of PMI Framework - Project Management. This Spread Sheets obviously make the participant very knowledge full and impact full on Project Management. Therefore, if you really become a real Project Manager so Join the World Class Training program of CAMP with Most Senior Consultants. Project Management for Fresh Graduates. 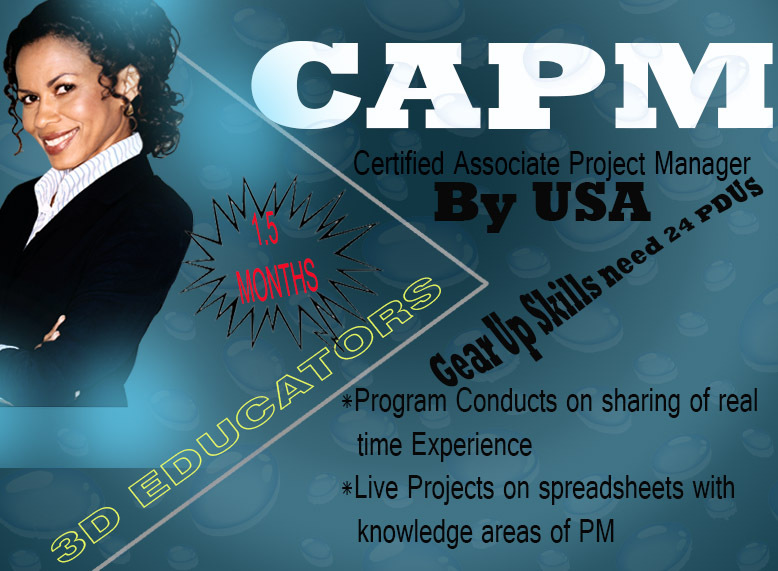 Develop your career in Project Management by getting the accredited training of CAPM with 24PDUs and Make eligible yourself for PMI USA. "Fresh Graduates Can Join this Training Programs. CAPM � CERTIFIED ASSOCIATE IN PROJECT MANAGEMENT is one of the leading and recognized certification accredited by PMI � USA for the beginners who have just completed their bachelor�s degree from their universities. This is one of the best ways to connect with the International World after just completion your graduation and take ahead towards your career. All the Fresh Graduates are welcome in this program. 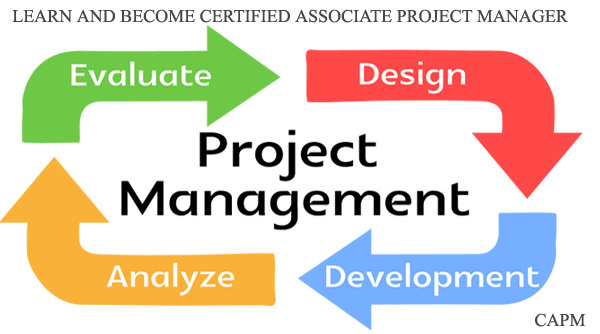 Any Project Management (PM) accreditation should support a claim that an accredited person is a Project Manager who has acquired the skills and methods necessary to do the job in a professional manner. PMI�s Certified Associate in Project Management (CAPM) Program is the International Certification that accredited you in the local and International Market. 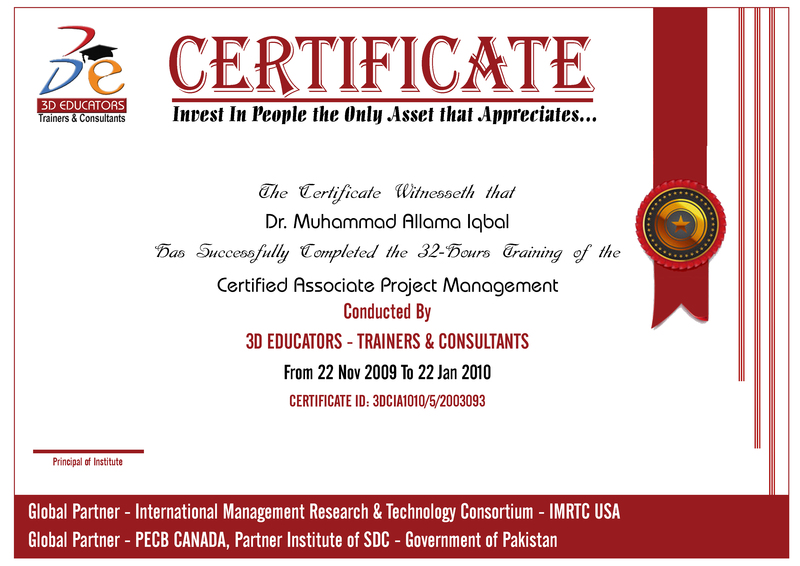 Our training program gives you the edge to be a part of PMI and synchronize yourself with the International Standards.